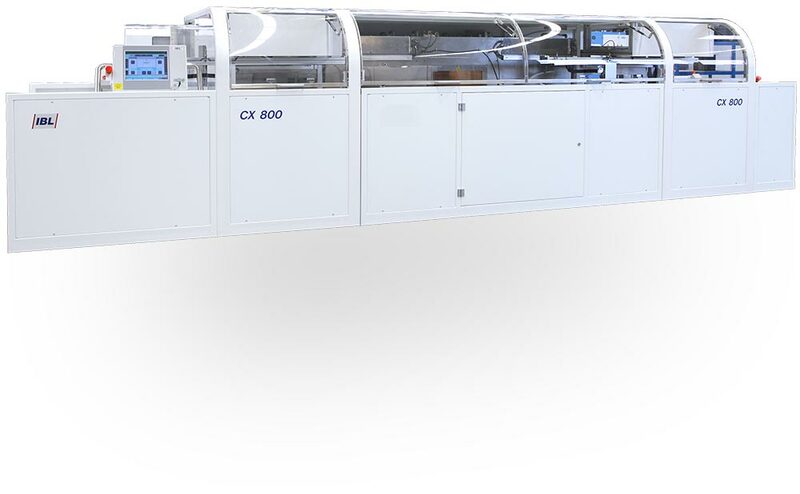 IBL’s CX600/CX800 is fully automated inline vapor phase soldering solution. 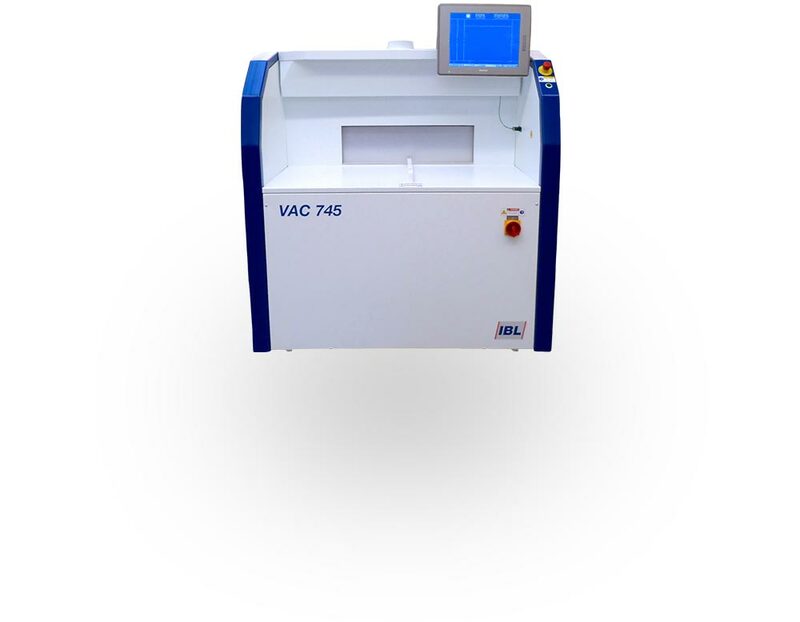 It provides precise, high quality results at medium to high volume throughput. 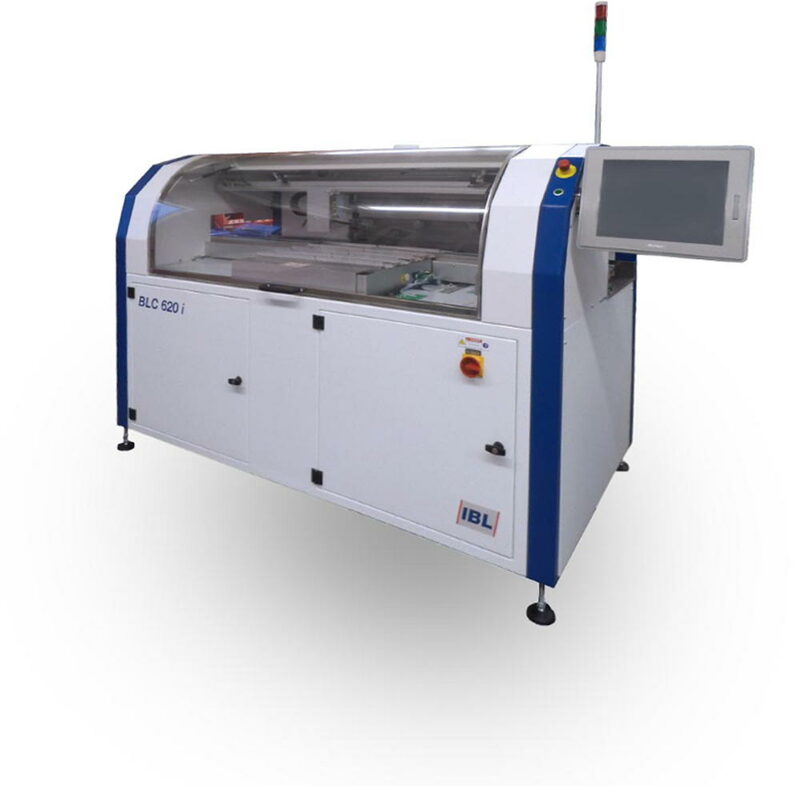 The machines feature a standardized SMEMA interface for easy inline integration.